Is Your Job Helping You To Be A Better Person? Think about this. If you are a full-time employee you spend over 2,000 hours a year at your job. And, on average, most people work about 40 years before they retire. That's eighty thousand hours! Putting that kind of time into anything could make you an expert at it. So, yes, you could be the best whatever-you-do in your profession. But are all those hours making you a better person, or just sucking the life out of you? Maybe it's time to evaluate, and step up your game or make a change. Consider the following. Are You Learning New Skills? I know plenty of people who can answer that question with a frustrating "yes" based purely on the amount of learning required to keep up with the ever-changing technologies of our times. But learning new skills beyond these simple necessities offer many benefits. Expanding your skill set makes you more valuable to your employer. And typically greater value equals greater pay. Take advantage of the opportunities around you. Many employers offer online training courses, or will pitch in to cover the cost of a college course or two. These educational options will naturally be oriented toward making you more effective in your current position. However, think about their benefits to you personally. You can use them to make a move to a better position, or to survive an economic downturn, or even start your own business. Learning a new skill can also keep you healthier longer. Did you know that keeping your mind active and engaged is a great way to ward off physical and mental diseases and slow the aging process? 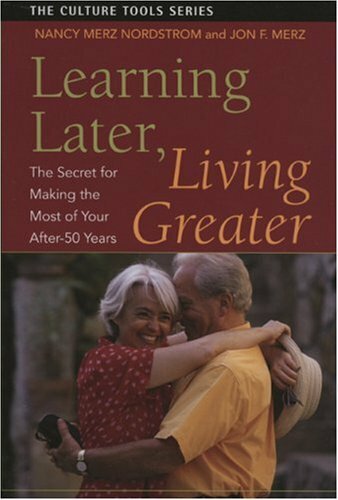 According to Nancy Merz Nordstrom, author of Learning Later Living Greater, continual learning opens our minds, and helps us to develop our natural abilities. So by learning a new professional skill, you could be inadvertently improving a skill that will enhance your personal life as well. Are Your Professional Goals Aligned With Your Personal Goals? I recently completed an online Employee Performance Review that asked whether my position was still aligned with my personal goals. Plenty of things can change in a year and I was impressed that my employer was insightful enough to recognize this and phrase the question in a way to encourage employees to ponder its significance. First of all, what are your personal goals? Do you want to spend more time with your family, or care for an elder? Want to take some time off to travel, or pursue a hobby? Think about your answers and carefully calculate where you are in those 40 years and 80,000 hours. Is your job helping you reach your goals or getting in the way of them? Do Your Values Align With Those of Your Employer? Values are at the core of who you are. They are what you stand for, what you believe in, and what you are willing to fight for. Does your employer share your same core values? Are they actively fleshed out on the workplace on a regular basis? I have had to leave jobs that I loved because I so adamantly opposed the values that were expressed throughout the workforce. And I have stayed at lesser-paying jobs longer that I should have because the opposite was true. Conflicting core values can be a source of excessive stress and dissatisfaction in your professional life. Don't underestimate the impact that this can have on your personal life. Are you surrounded by positive and encouraging co-workers? Or is there a Debbie-Downer around every corner? 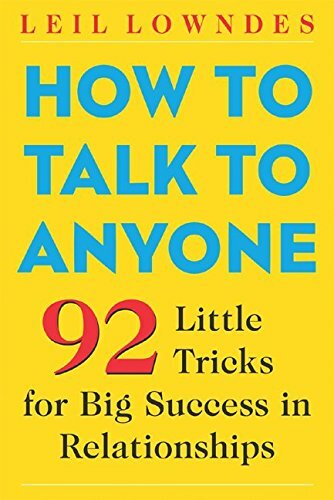 Listen to the conversations surrounding you throughout your day. You can only be a better person if you surround yourself with people that also want to be better people. That means being around people that encourage you to try new things and help you through tough learning curves. It means being around people that honor your abilities, and support your professional responsibilities by competently managing their own. It's difficult NOT to be come a better person when you surround yourself with the right kind of people. So what are you doing with your 80,000+ work hours? Are you satisfied with just a paycheck, or do you want to use that time to become a better person too? The choice is yours, consider your course of action wisely. Then take action! Thank you for your feedback and encouragement!